The fights can seem almost scripted. 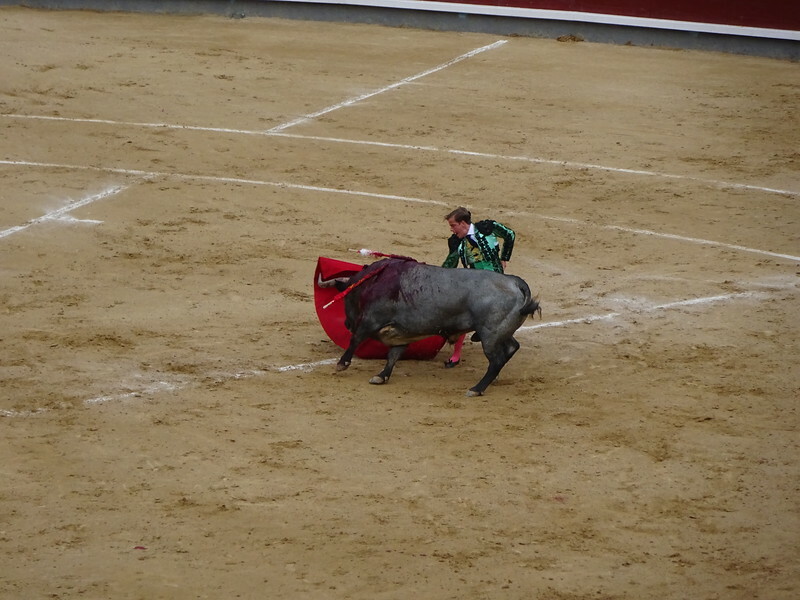 But we saw a bull knock one of the matadors to the ground and try to gore him. The guy was quite shaken up. The danger to the matador is very real.